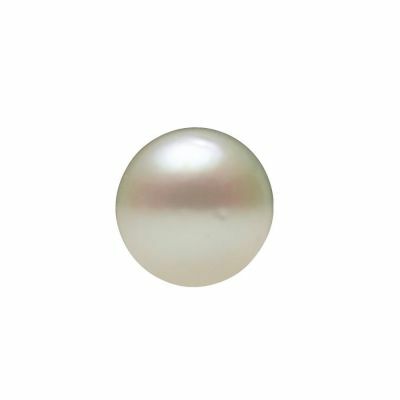 Description: White AA quality round cultured loose pearl for replacements & repairs in sizes 1.0mm to 3.5mm. They are undrilled loose seed pearls ready to be glued or added to your designs. 'AA' quality is eye clean, good round shape, high luster in calibrated sizes. Sold individually.